It’s an unfortunate truth, but your business location can easily determine the success or failure of your business venture. If you want your business to thrive, you can’t just choose a location based on the cost of rent. There are a ton of other factors that will determine the actual cost of doing business and how well a given space will serve you. Luckily, you’ve come to the right place—we’re here to walk you through all these considerations! Let’s dig in. Regardless of what you’re selling or who you’re selling to, your location is super important to how you’ll be perceived by your customers. 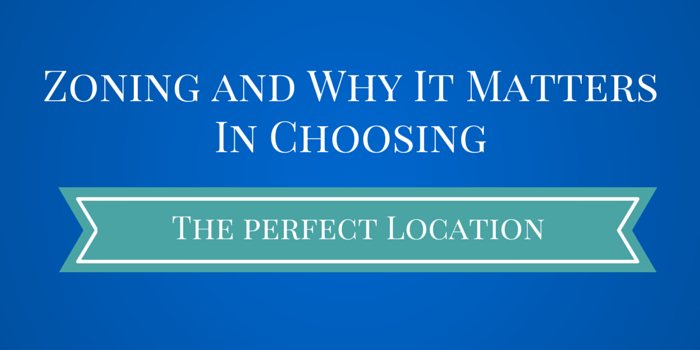 There are tons of things to keep in mind when you’re deciding what the perfect location for your business is, and what makes one location great for a certain type of business may make it terrible for another. 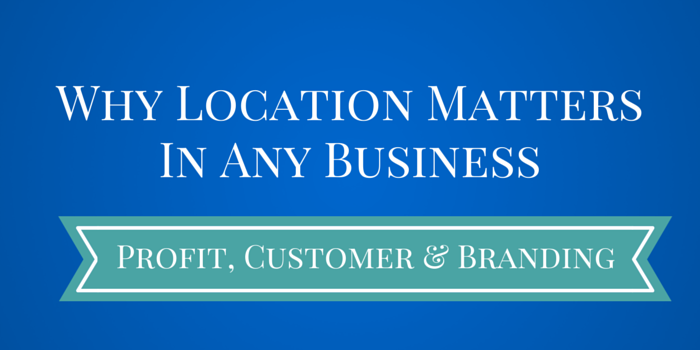 You need to find a location that matches all your needs: profit, customer and branding! Location overhead is more than just your rent, it’s also all your maintenance costs. Utilities, taxes, insurance, janitorial—everything you need to pay to keep the place up and running. When you’re considering a particular space, keep in mind all the maintenance costs you’ll have to pay when you’re calculating the actual monthly cost. It’s also a good idea to know exactly what you want/need ahead of time. Make a list of the essential components your business needs to operate (space for an office, inventory, retail displays, customer parking, high visibility, etc.) before you do any viewings! Customers want different things in different places. Some are after convenience while others just want cheap. Some want to shop in a welcoming, well-decorated environment while others don’t care either way. It’s up to you to discern what your local demographic wants and needs. What do they value more, price or location? Will customers go out of their way to purchase a cheaper product or service? Will they pay more to shop in a high-end location? Find out the answers to these questions before you go spend thousands of dollars on something your target audience won’t even care about! Your physical presentation has a huge impact on your brand image. Think about it: it’s the first thing about your business prospective customers experience. 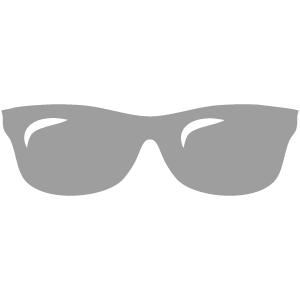 They’ll get an impression based on the storefront, signage, neighborhood, etc. Your brand image is going to form with or without you, so you might as well take initiative now and brand yourself the way you actually want! It’s much easier than trying to change an established brand image down the road. Make sure you select a location that will make the brand you envision come to life! 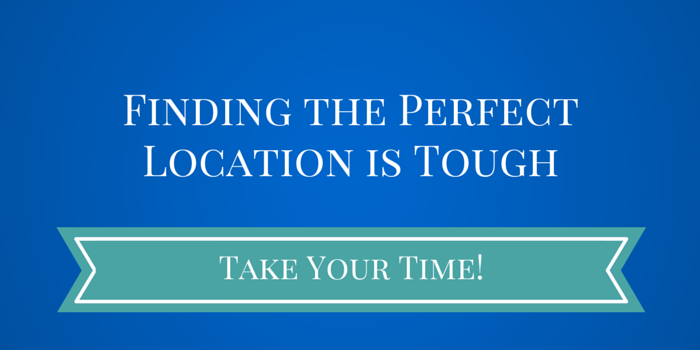 Ideally you’ll be located smack dab in the center of your market, but a lot of the time this simply isn’t possible. Maybe you can’t afford the rent in that part of town, or maybe there’s no space available. Regardless, it’s still important to keep proximity in mind. How far will your potential clients travel for your services? Naturally, this is less critical for industrial businesses. If you’re running a factory, for instance, it’s much more important that you have a large space, a reliable power supply and good transport infrastructure. Think critically about your product, service and target market to determine how close you need to be to your customers. Raw Materials, Gas, Deliver Fees, etc. Perhaps in your industry, proximity to raw materials and production supplies is much more important than proximity to your target market. For example, if your business processes bulk raw material, it would make sense to locate as close as possible to the source of that raw material. Maybe the location you choose must be able to accommodate the types of trucks that routinely supply your business. Think about what conditions will allow your business to thrive! 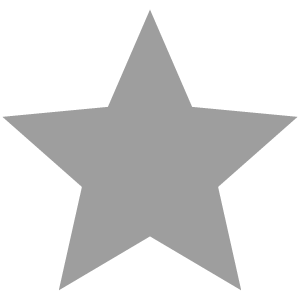 Perhaps there’s a neighborhood in town that would cater to your new business, or where you’d be particularly welcomed. Retail businesses, bars and restaurants tend to thrive when they’re close together and struggle when they stand alone. Research the market in your area to determine where you’ll a) fit in, or b) have a real shot at establishing a new niche. Accessibility isn’t just about proximity to your market—it’s about all the factors that influence how easily your customers will be able to actually walk through your doors. Is your storefront too out of the way? Is there anywhere to park? Is traffic on your street a nightmare? Even being on the wrong side of the street is enough to kill a business! What it all comes down to is customer convenience. Put yourself in the mindset of your target market. Would you be determined to reach your location even if the directions were confusing and you had to park a few blocks away? Typically there are advantages to being near direct competitors. It can create an industry hub that will attract customers for you and your competitors alike. However, it doesn’t always work this way—excessive competition can hinder brand-cooperation. You might be better off with some distance from your competitors, especially if you can find a location that would allow your business to fit more cohesively into your customers’ day-to-day lives. The only way to know for sure is through some thorough research on your competition and your market! Your location isn’t going to be business-ready right off the bat. It’ll probably need some renovations, customizations and special equipment. Consider all of these things when you’re calculating the cost of setting up shop. Network installation, office furniture, electrical customization, custom displays, new signage—you name it! Try to get as accurate an estimation as possible. Quick Note: The property manager might be willing to pay for some of these things, so be ready to negotiate! Zoning is a less common topic of conversation, but it can have major advantages for your business. It’s the process of scoping out your city’s various legislative zones to find out what economic policies exist in each that may harm or benefit your business. Different governments make laws and regulations they consider best for their economic development. The idea is usually to boost the economy of certain areas, or sometimes to persuade existing businesses to stay. 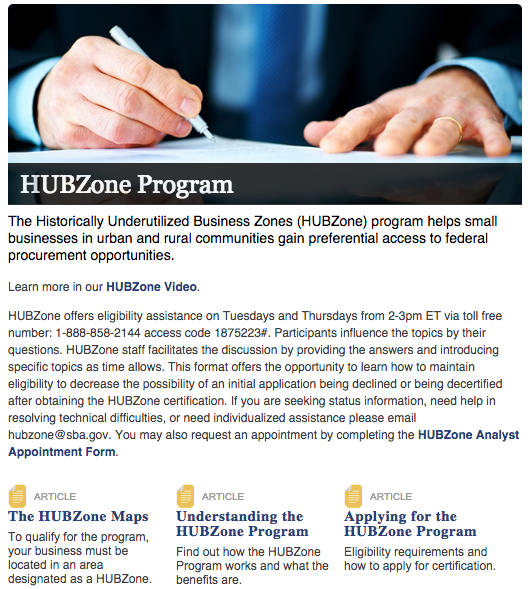 There are over 80 “HUBZones,” “Renewal Communities” and “Empowerment Zones” across the the U.S. that offer incentives such as government contract quotas, tax credits and deductions to businesses that locate there. Sounds like magic, huh? Well, not quite. Usually these zones have historically low economic investments and extreme business challenges (security issues, poor infrastructure, etc.). Consider projecting ahead here, though—for instance, a location that currently has poor infrastructure will probably improve once businesses begin moving in. Point being, it’s when the incentives surpass the disadvantages that these zones become worth considering. Check out your local Small Business Development Center or get in touch with the local branch of the chamber of commerce to find out about available incentives in your area! 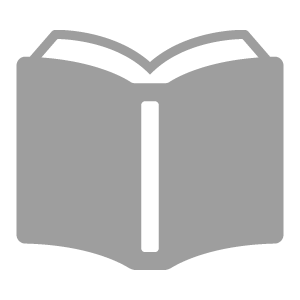 Formal Zoning: studying the laws and regulations of various areas. Informal Zoning: determining general cost differences of various business locations. When people talk about zoning informally, they’re usually referring to the cost of labor, availability of raw materials, rental rates, ease of transportation of goods—even community interests and their implications. Both formal and informal zoning are necessary for choosing the best possible location for your business! Different states and localities have different sales and income tax rates. This may seem trivial, but it can actually determine the success or failure of a small business! Consult local tax experts to find out about the tax differences in your area. Federal regulations set by the Environmental Protection Agency (EPA) and the Federal Communications Commission (FCC) obviously don’t vary state to state, but lower-scale business regulations do. To find out what business regulations exist or vary in your general area, you can visit your local Small Business and Entrepreneurship Council (SBDC)! 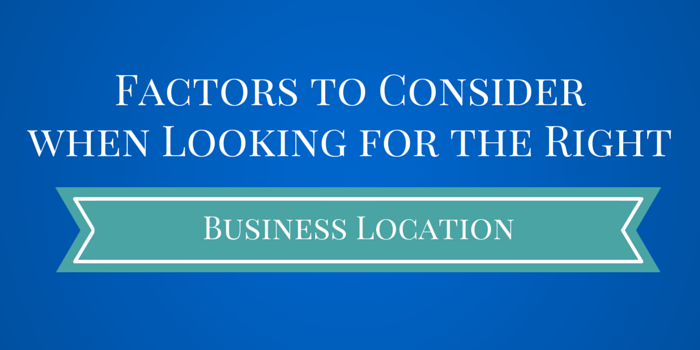 Selecting the best location for your business is a balancing act. It can be difficult to consider cost, business amenities, customer needs, zoning issues and existing regulations all at once—much more to strike the perfect balance! Don’t rush this. Sure, it might take some elbow grease, but it’s worth it to find the perfect location now rather than relocating later on. Cheers!